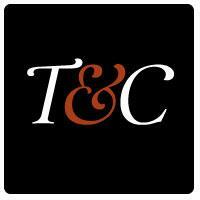 The event "aims to promote better mental health for all." 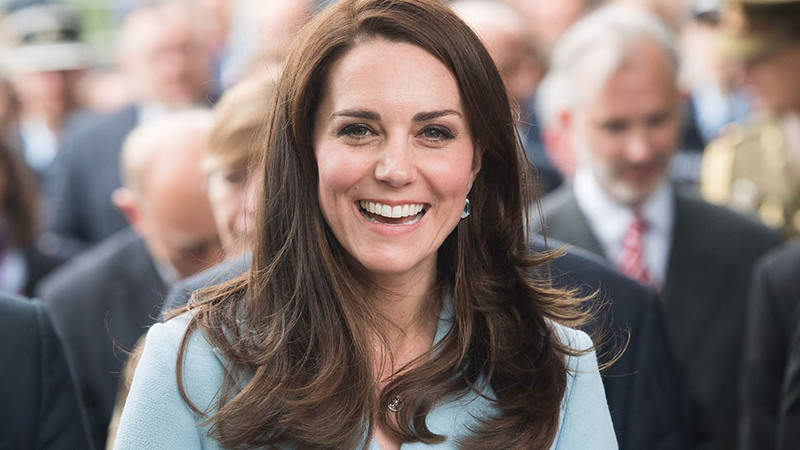 This morning Prince William and Duchess Kate are attending the first ever Global Ministerial Mental Health Summit, a two-day event, which Kensington Palace describes as a time when "political figures, academics and policy-makers from around the world [will] come together with one common goal: better mental health for all." See all the photos from the summit below. Arriving at the event in London together. 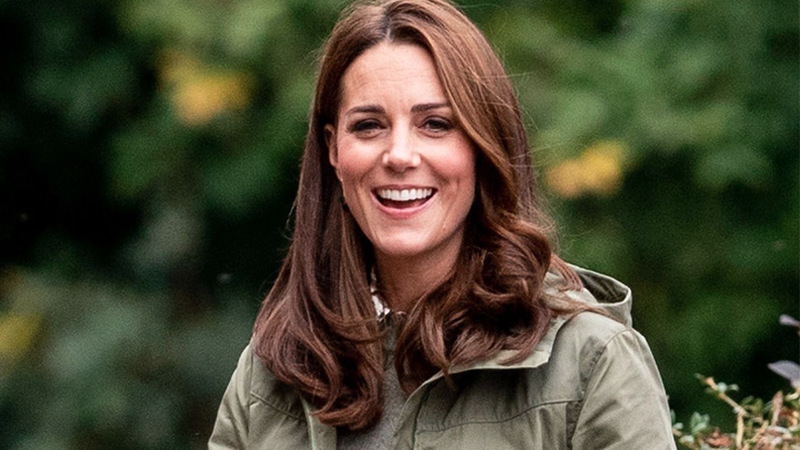 Duchess Kate smiling at photographers on the way in. 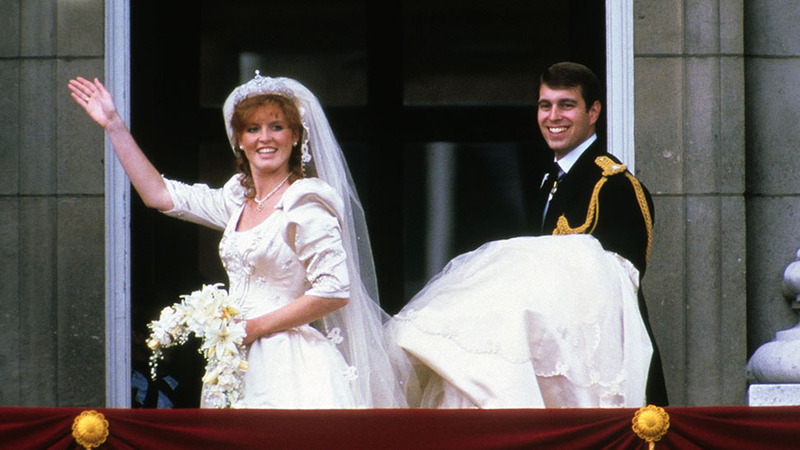 Today marks only her second engagement back following her maternity leave with Prince Louis. 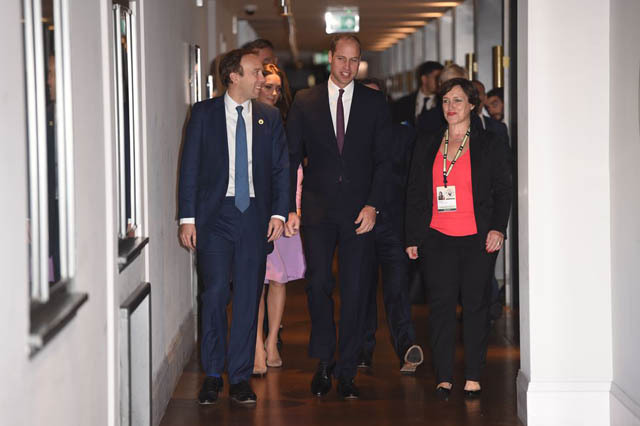 Prince William walking into the summit at London County Hall. 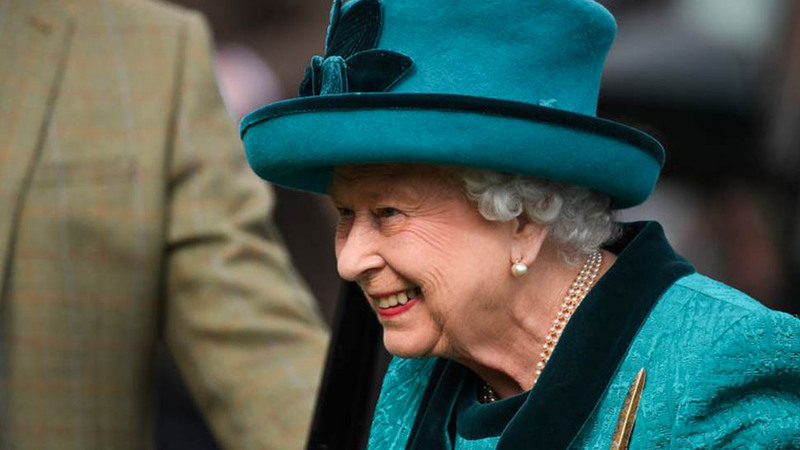 The event, which is being co-hosted by the UK Government, lasts today and tomorrow. 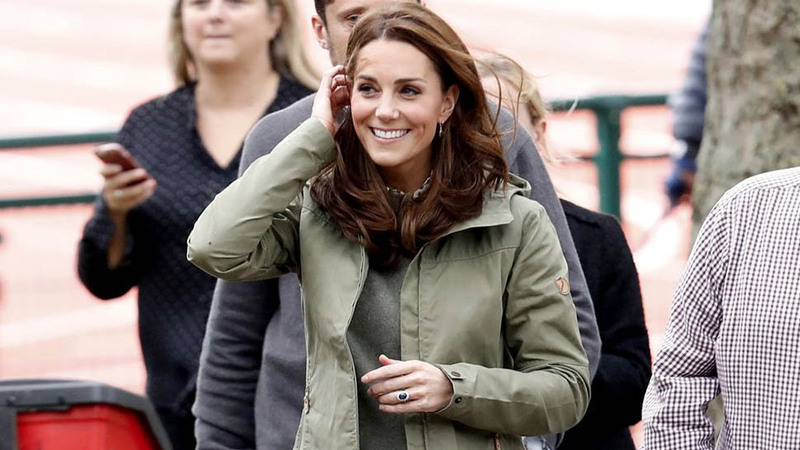 A full look at Duchess Kate's ensemble today. She's re-wearing a lilac dress by Emilia Wickstead for the occasion. 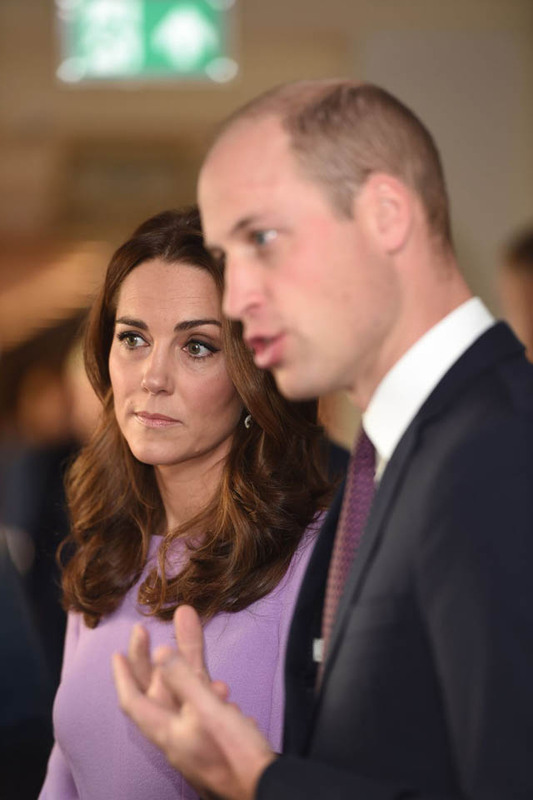 Prince William chatting as Duchess Kate listens. 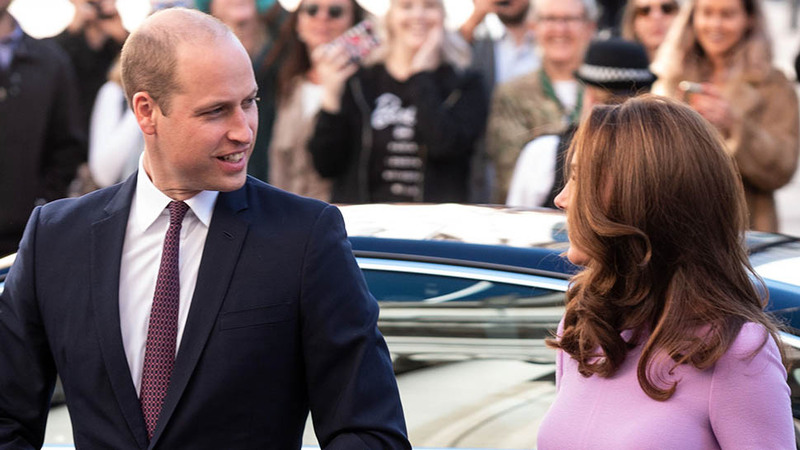 Issues regarding mental health have been a priority for the younger royals, and today's summit is working not only to end stigma but also to create policies that support good mental health. 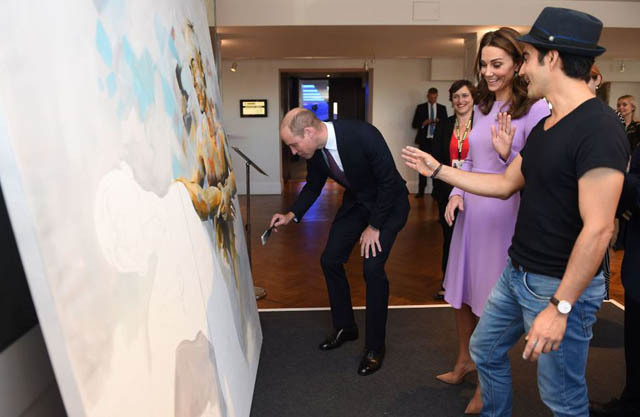 The Duke and Duchess both contributed to a piece of art created by London-based artist Dairo Vargas. The work is inspired by the events at the first Global Ministerial Mental Health Summit. 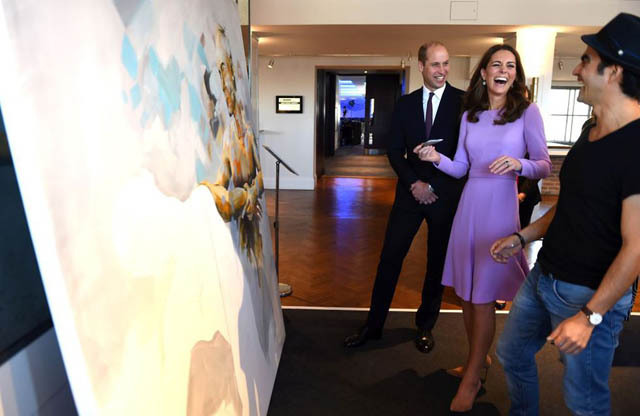 William, Kate, and Dairo shared a laugh when it was the Duchess's turn to paint. 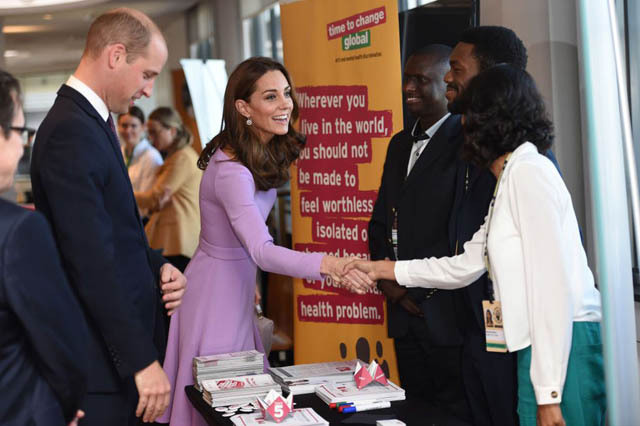 Will and Kate met with mental health representatives inside the summit. 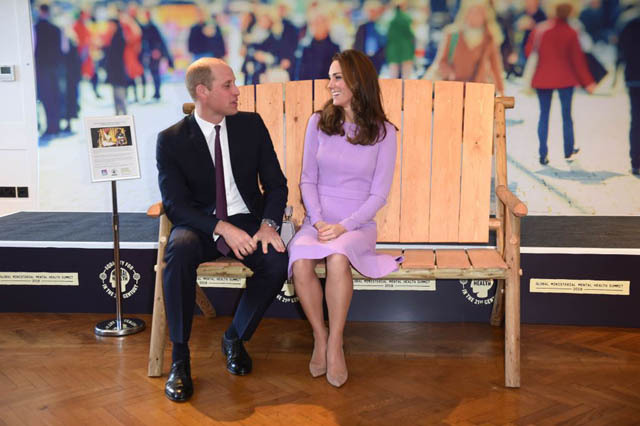 The Duke and Duchess also took a seat on the Friendship Bench while at the summit. According to the Palace, the Friendship Bench is used in Zimbabwe as a place to support and listen to people with mental health conditions.